Congratulations to Ashley Davies who has recently been recognised as a Specialist Conservation Architect (SCA) by the RIBA. Ashley joins a small group of registered Architects at the highest level of the register able to demonstrate authoritative knowledge of conservation practice, principles and philosophy, and to contribute to development of conservation standards. Ashley works alongside GWP Architecture as a conservation consultant utilising his wealth of experience in the heritage sector. 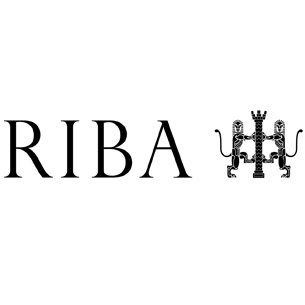 The register launched by the RIBA in 2011, was designed as a tool for those commissioning work on heritage buildings; the register offers three levels of membership, Conservation Registrant (CR), Conservation Architect (CA) and Specialist Conservation Architect (SCA). It is open to all ARB registered architects and is based on the international conservation guidelines set by the International Council on Monuments and Sites (ICOMOS).